The Google My Business platform acts as a powerful tool that enables businesses to streamline their information across all Google products. This can be a valuable resource for customers to get key information about your business including; driving directions, clickable phone numbers and business opening hours. Why should you care about Google My Business? Users don’t simply look things up on the internet, they Google it. Billions of searches are made every single day on Google, so you want to make sure you can be found. Do you have a physical shop or branches? Ninety-seven percent of consumers read online reviews for local businesses in 2017, with 12 percent of those looking for a local business online every day. This gives your business enormous potential to be seen if you’re in the right spot. Think about how often you use Google, and how annoying it can be when the information you’re looking for isn’t there. People could potentially be having the same experience when looking for your brand or business. Giving as much information about your company and linking your social profiles and websites to Google My Business will help you rank higher in search results. This, in turn, will make it easier for potential customers to find you. Your competitors could already be taking advantage of Google My Business, making it easier for them to rank higher than your business in search results. This means it may be easier for customers to choose your competitor as well. Remember how many searches Google processes per day? Each one of those is a chance for your business or brand to connect and engage with your audience. Google encourages users to review businesses, leave comments, and ask questions—all places where you can engage with your audience and build a relationship with them. Eighty-five percent of consumers trust online reviews as much as personal recommendations so it pays to keep an eye on what people are saying about you and respond to any problems. In order to optimise a Google My Business listing it’s important that it is set up and managed in the correct way. 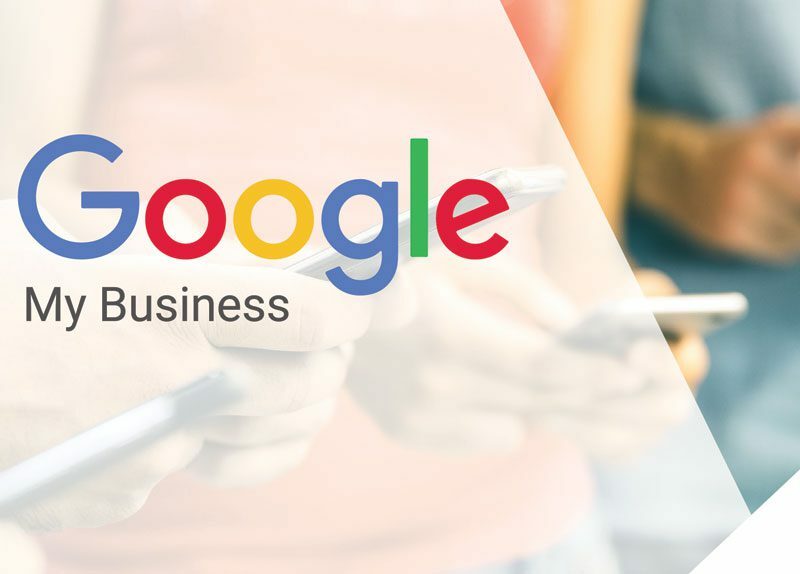 Google My Business is designed to consolidate the information that will appear about your business across Google’s services into one platform. Our website design process follows current trends, to make sure your web presence is professional and modern. This includes responsive website design so that your website looks and functions great on all types of devices. In fact, we will no longer build a website unless it is responsive. With extensive experience designing and implementing responsive designs, our team of web designers have streamlined the design and feedback process to ensure your expectations are exceeded. Alpha Designs can develop a full content management system for you that allows you to easily do many things yourself. You can change the text on any page, add new pages and categories, add photos and embed videos, delete pages, add hyperlinks, make updates anytime from anywhere. We use WordPress a content management system used by millions of businesses all over the world. Our experience with WordPress spans over 15 years so you can be assured that your website will be created with care and expertise, with built-in SEO – Search Engine Optimisation that will display perfectly on all devices from desktop to mobile. With a standard of service second to none, today and ongoing, all you need is here. More and more businesses are now looking towards more flexible, scalable and robust eCommerce website design solutions for their online stores. We use WooCommerce which is specifically designed to integrate advanced features for the management of shopping cart applications, store administration, custom discount rules and a host of other functionalities. Our eCommerce website designs are responsive which means your customers can easily purchase your products while using devices such as smartphones, tablets and desktop browsers. This in-turn increases your chance of converting visitors to customers. Future Admin I contacted Alpha Designs when I was first starting to develop my own business and was not sure what I needed from a website. Cheryl guided me through the process from the start. She was really patient with my constant updates and did everything she could to help me get the website right.